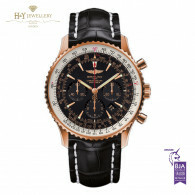 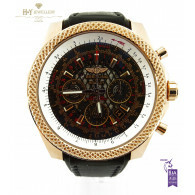 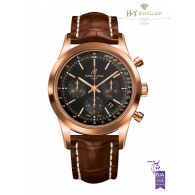 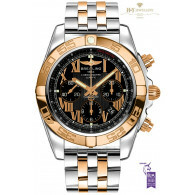 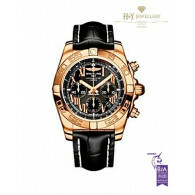 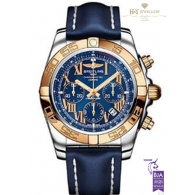 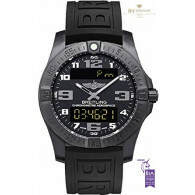 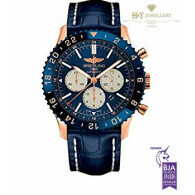 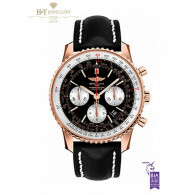 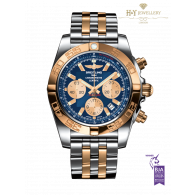 Breitling SA designs, engineers, manufactures and distributes chronometer watches. 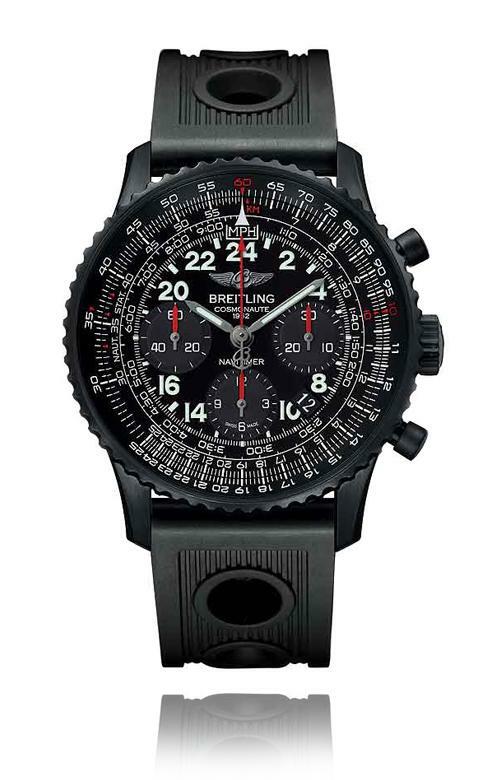 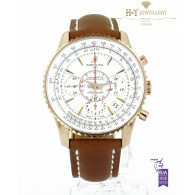 Breitling is a privately owned company founded in 1884 in Grenchen, Canton of Solothurn, Switzerland. 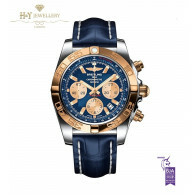 If you have a specific model request please don't hesitate to email us with details, our team will then research the model with the hopes of being able to supply to your demand.